All children are uniquely created with distinct strengths upon which they can build. Children should not be not categorized as more able or less able to learn; the focus should be on understanding and developing each child’s capacity for learning so that he or she can become a confident, self-directed, and resourceful student. Schools should encourage metacognition - the awareness and understanding of one’s own thought processes - and a growth mindset, which is the self-perception that everyone is a “work in progress,” constantly learning and developing. 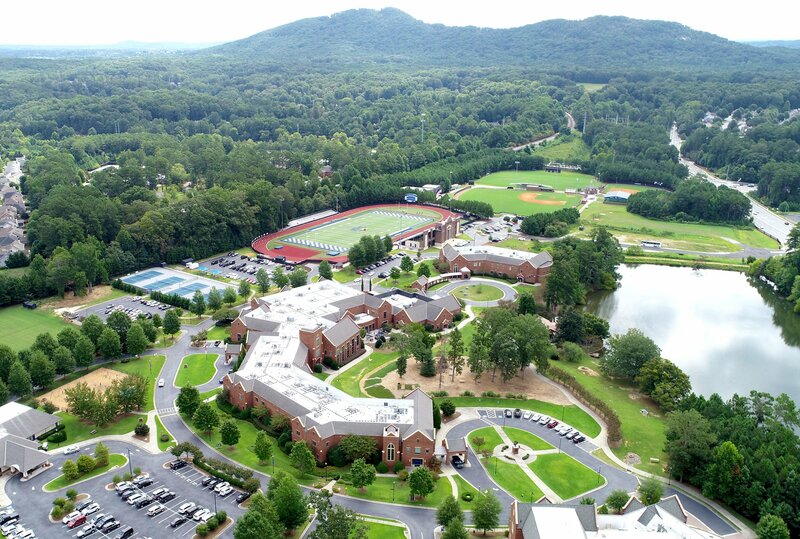 From children who demonstrate a need for greater academic challenge, to those that need individualized instruction for success, Mount Paran Christian School has positioned itself as a place for all types of learners. Instructors must recognize that the development of a student’s abilities and talents may be uneven and evolving; therefore, seek to know each child deeply in order to personalize his or her path of learning. 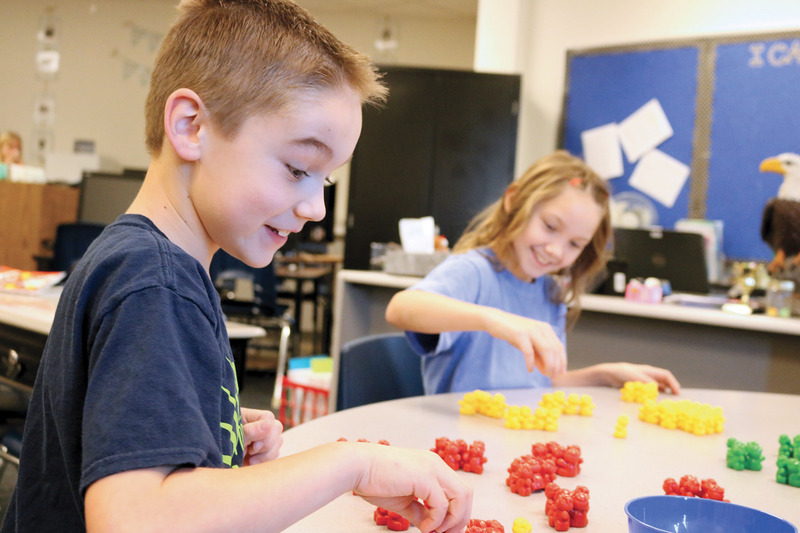 Beginning in the MPCS lower school, program offerings include reading support, Directed Studies for those with learning needs, on-level classes, advanced classes, and gifted courses. Reading support instruction serves kindergarten through second graders who are not yet on grade level in reading. Explicit, systematic, and sequential phonics instruction is provided using the Orton-Gillingham approach, helping students fill in missing phonological awareness and phonetic gaps, allowing them to become more confident in their reading abilities. 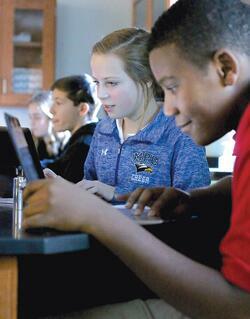 The Directed Studies instructional support program begins in second grade and continues through high school. Students in this program are bright individuals who want to succeed, but are challenged by one or more learning complexities that can make processing, retrieving, or understanding information difficult. Directed Studies teachers provide test prep, homework, and organizational assistance for all subject areas. Senior, Kendall Gilcrease, speaks to the value of MPCS Directed Studies: “At Mount Paran, I have learned better strategies to deal with my learning disabilities in the real world and in college. I don’t make excuses now. I know there are other routes.” Support at the earliest stages of development gives students with learning challenges the tools and strategies they need to be successful. Exemplary schools must also accommodate the advanced or gifted learner - one who tends to be a highly motivated, critical thinker able to glean knowledge quickly and independently. 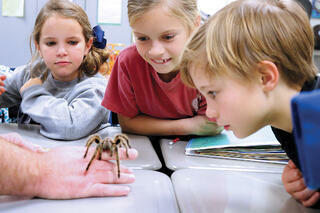 To meet the needs of these students, lower school teachers may offer an accelerated curriculum within the classroom. Teachers believe this allows advanced learners to continue to progress educationally at a rate that fits their learning profile and prevents feelings of boredom and frustration. In middle school, teachers challenge advanced students to write creatively with greater detail and more developed sentences, while also requiring them to work independently. 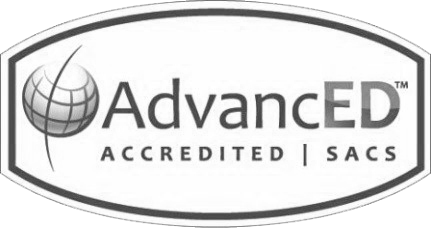 High school advanced placement teachers acknowledge that their assessments include material not discussed in class and more analytical written responses than required of on-level students. They also assign a significant amount of independent reading. Many high school students take advantage of "over-and-above" independent studies or seek higher level courses offered by institutions such as Stanford, Johns Hopkins, or online platforms like Georgia Virtual. In meeting the needs of advanced learners, teachers and guidance counselors work together to help students assess their strengths and interests in finding the right balance of classes that will help them achieve their goals. We must assist students of all learning styles — to manage time wisely, study purposefully, organize responsibly, and plan their academic paths thoughtfully in order to reach the next level, whatever that may be. MPCS offers a wide variety of courses and opportunities to challenge and inspire all types of learners. Faculty must recognize that God creates every child differently. The luxury of being an independent school means that programs can be tailored to meet the needs of all students. This is in keeping with mission of the school — to provide academic excellence for all learners in a safe and loving, Christ-centered environment. Janie Niswonger serves as the seventh and eighth-grade Bible teacher at Mount Paran Christian School. Katy Rogers is the MPCS Curriculum Specialist for lower and middle school. Adpated from Wingspan Winter 2016. To learn more about how small classes for all types of learners could make the difference for your child, please click here.